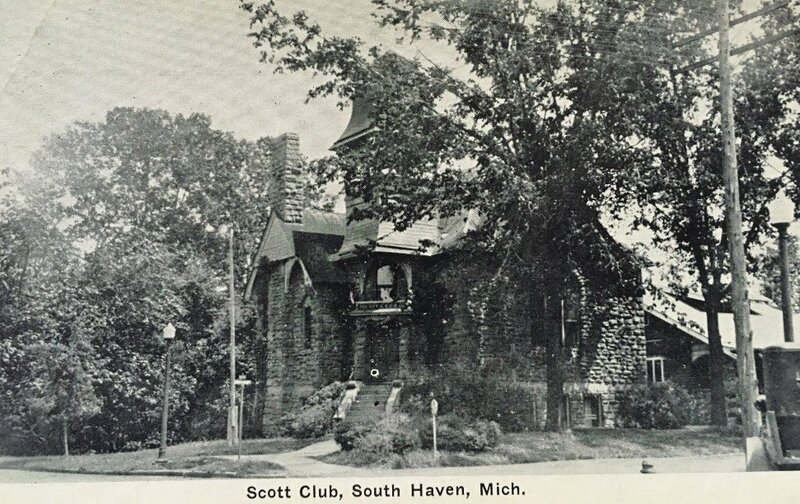 The Scott Club fosters inclusive community engagement by providing a historically significant South Haven landmark as a center for the advancement of culture, the arts, education and fellowship. 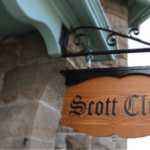 The membership’s vision is to be good stewards of the Scott Club and its mission by being fiscally sustainable, offering relevant programming, increasing diverse, involved membership and extending charitable partnerships. 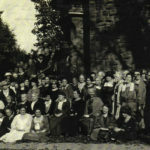 Officers are elected for one year. They may hold that office for three consecutive terms, but are elected on a one year term basis. The outgoing President will remain a voting member of the Board for one year after term expires. Directors are elected for two years. They may hold that position for three consecutive terms. An outgoing board member may be nominated to fill an executive board office. Vacancies during any term may be filled by appointment by the President. 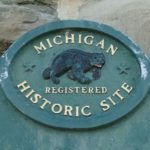 The slate of officers must be presented at the third Tuesday in April meeting, voted on at the first Tuesday in May meeting, installed at the third Tuesday in May meeting, and takes office on July 1st. The Past President and the Membership Chair are on the Board and each has a vote. Board Meetings: Clubhouse, 2nd Tuesday at 1:00p.m.